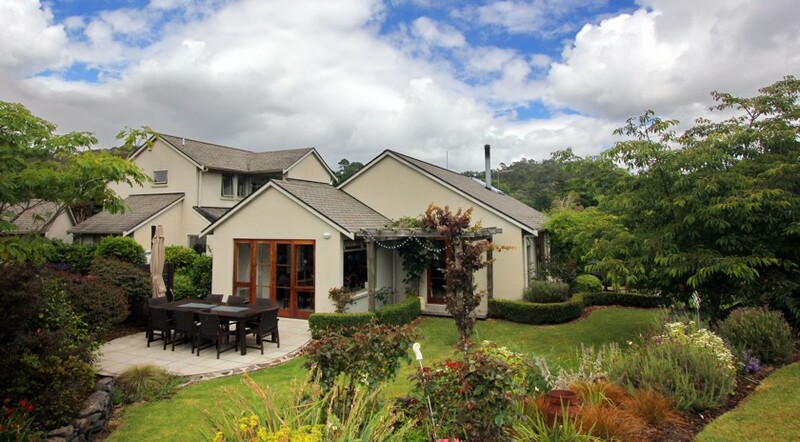 “A most agreeable stay, nothing should be changed” Jan and Jeanne The Netherlands "Lovely comfortable accommodation, such a lot of thought has been put into providing everything we might need. Certainly a 5 star rating. Thank you "
"Thank you very much for the lovely time we had at your warm and welcome place. 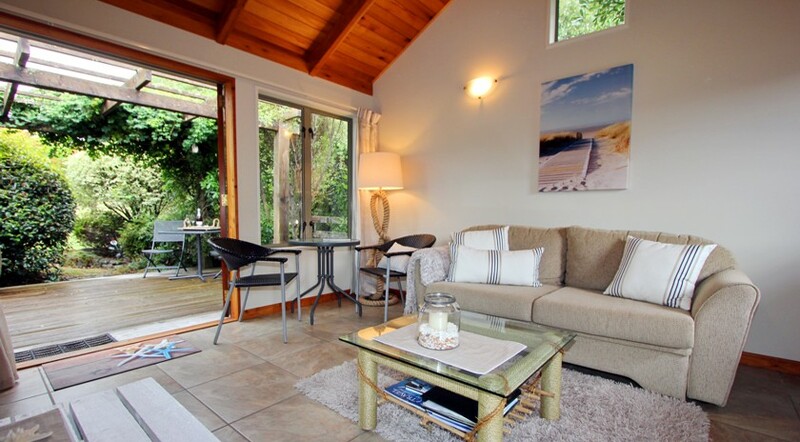 We love the small cottage and the stunning surroundings. 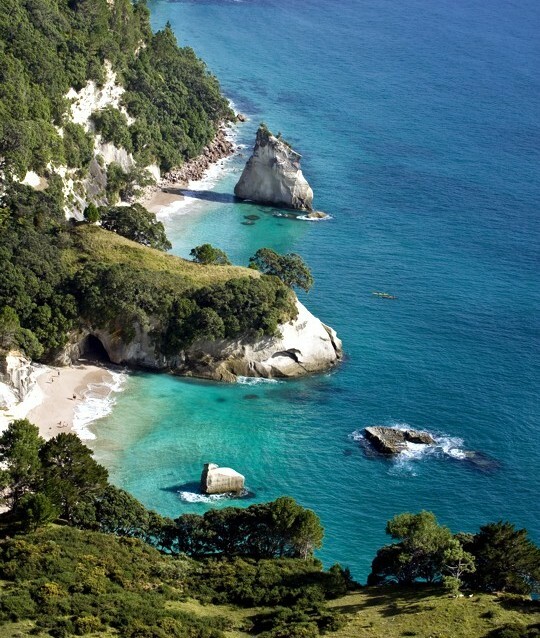 It was one of the best threeaccommodations on our trip through NZ. We will highly recommend this place. 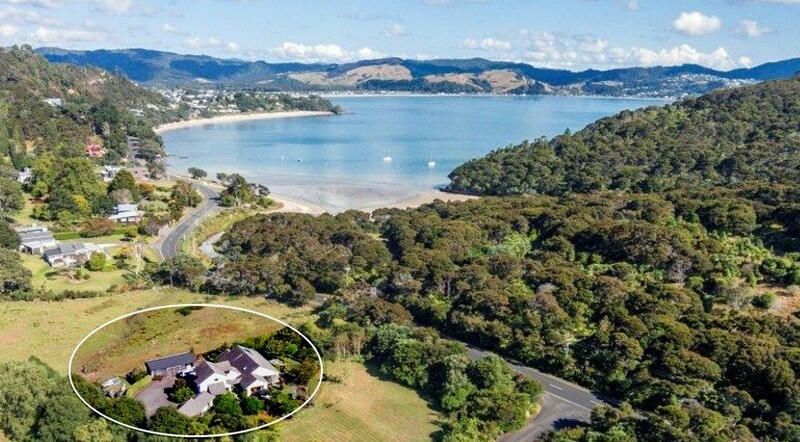 We would love to share with you ... picturesque coast, white sandy beaches, rural countryside, native bush and spacious gardens, quiet and peaceful, yet with bars/restaurants a short walk/drive away. 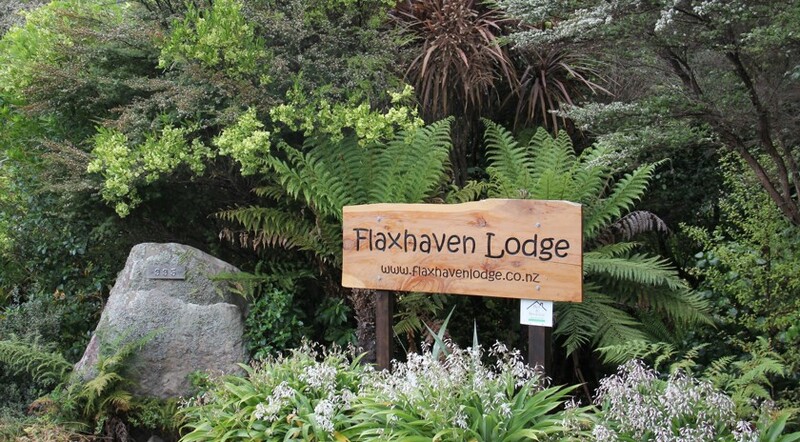 Flaxhaven Lodge is a purpose built boutique lodge offering luxury accommodation for discerning travellers to Mercury Bay, Coromandel Peninsula New Zealand. 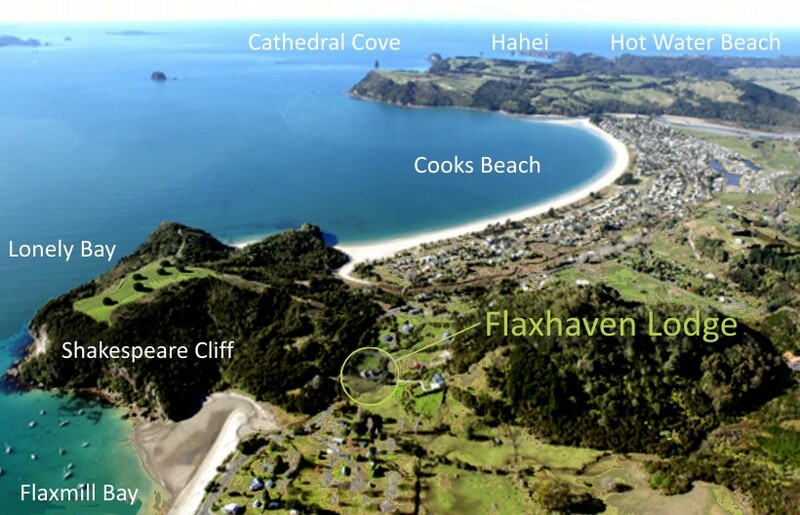 We are centrally situated and ideally located close to Cooks Beach, Hahei, world famous Cathedral Cove Marine Reserve and Hot Water Beach. 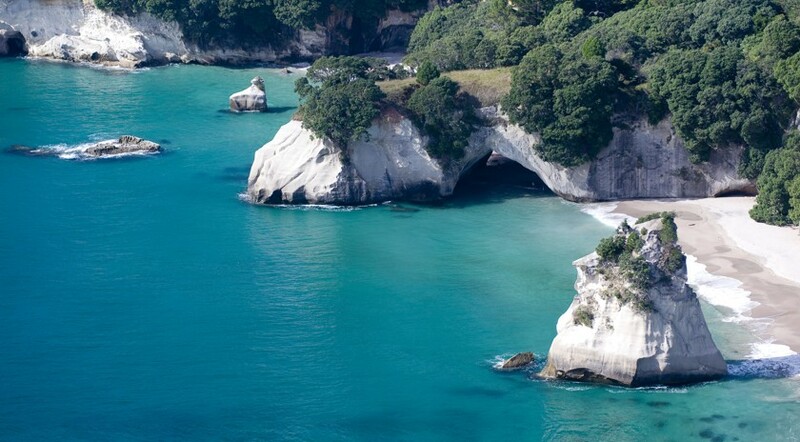 Walk, drive or ferry to award winning restaurants, boutique breweries, and fabulous Cafes. 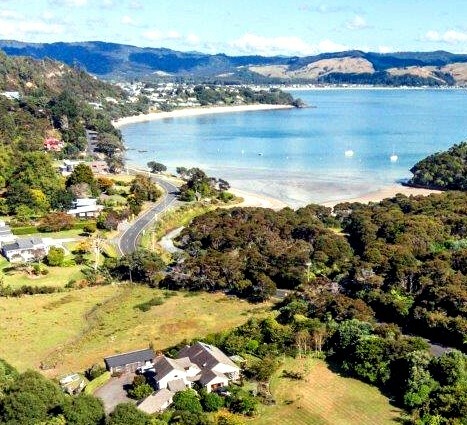 Whitianga township has lots of retail opportunity and the Lost Spring Spa. Our luxury lodge is nestled in 1.5 acres of gardens and green spaces, surrounded by native plants and trees and an abundance of birdlife. 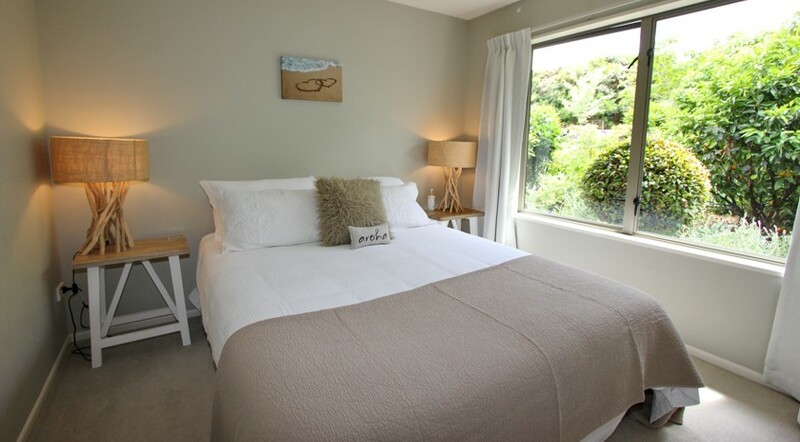 We offer tasteful modern accommodation - our self contained cottage has a private entrance, parking and beautiful garden views. 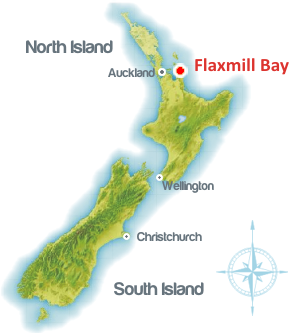 Flaxhaven Lodge is especially designed and built to optimise our unique location on the Coromandel Peninsula and is very central to the many desirable destinations in the area. 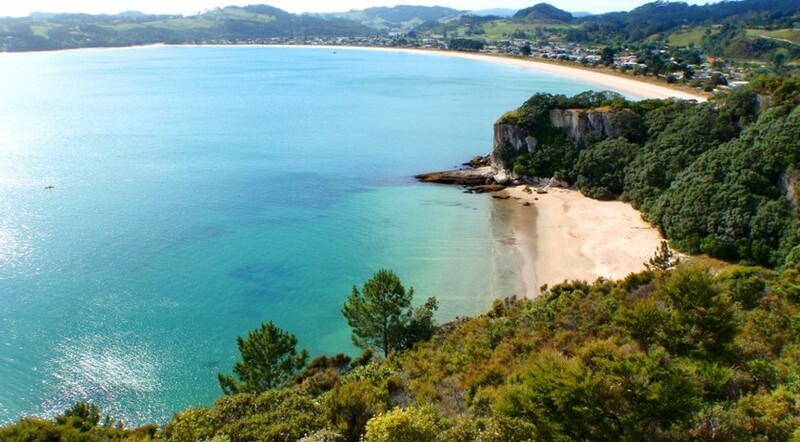 Four lovely white, safe, sandy beaches, two restaurants and a takeaway are in a five and twenty minute walk. 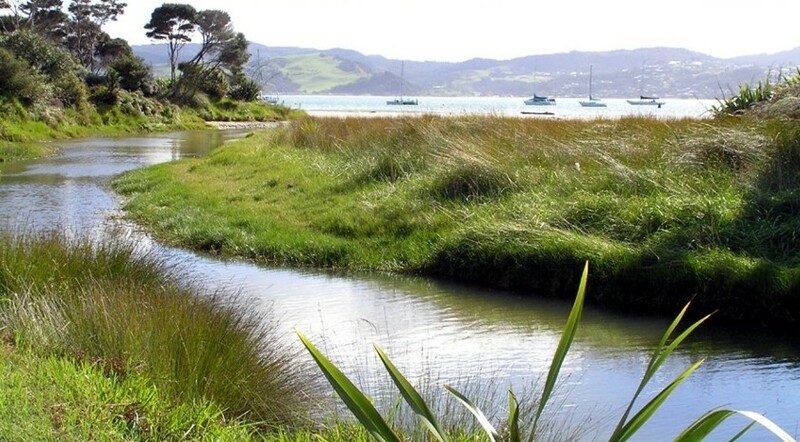 A Native bush reserve is opposite the lodge with walks, birdlife and panoramic sea views.